Hi there! 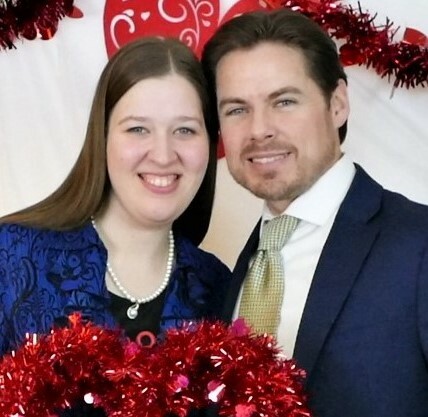 Christopher and Janessa Shelton are the main drive behind Family Truth Ministries, but believe us there are many other families that contribute to the success of the outreach! Chris directs the Coral Island Adventure team as well as plays a part in the vocal talent of the cast. 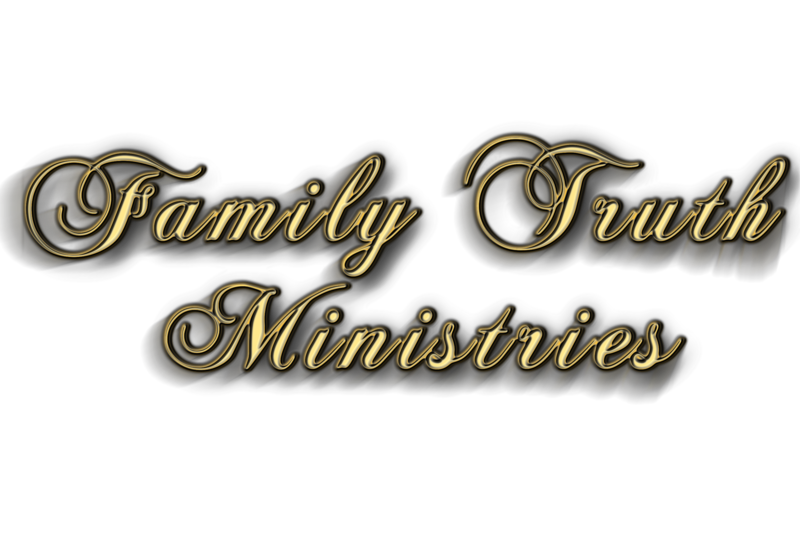 Janessa founded Family Truth Ministries in July of 2012 and was thrilled to have Chris join up in the ministry in January of 2015. Their team consists of many families and individuals who all pitch in to help make Family Truth Ministries what it is today. A lot of our work is online with our websites, so we encourage you to keep updated by subscribing to our emails! You're probably wondering who we are what we do and if you realized it, I think your family would be so happy and want to somehow take part in it and enjoy it for yourself! First of all we are FREE and we LOVE what we do! Secondly we LOVE FAMILIES and not just God's constitution of marriage but your family! 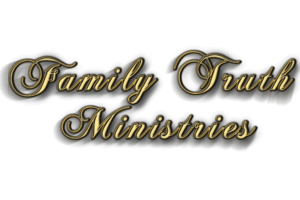 Family Truth Ministries: From music, books, Bibles, cool audio stories, science articles, preaching, and services, FTM also provides links to web designers who are solid believers that can get you a good deal on whatever you might need. Our goal is to provide multiple listings of family friendly materials. 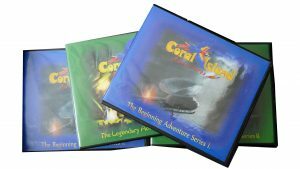 We also have Coral Island Adventures. A FREE Radio program you can go online and listen to in all sorts of places via internet radio! These shows are on YouTube FREE and updated weekly as Coral Island Adventures. We also have a listing of radio stations that air! Kids Find Truth Ultimate Science Club! Here is the fun part! Free videos, audio cartoons, clips and facts from a science perspective where kids can even ask Scientists who are believers what is fact or fancy! This database is growing and we are working on a curriculum online! 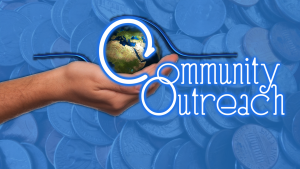 Donate your graphics and artwork to the Kids Find Truth team making videos and clips for children! Visit this link to learn more about the donation process.